Delaware North, one of the most innovative gaming operators in the country is celebrating an important milestone in 2015 – 100 years as a successful and growing business. Over a 100-day period from Aug. 28 through Dec. 7, Delaware North is celebrating its 100th anniversary through special events at 130 plus locations worldwide. The Kennedy Space Center Visitor Complex, owned and operated by Delaware North, welcomes millions of visitors from all over the world and wants to make a memorable experience for all of its customers. 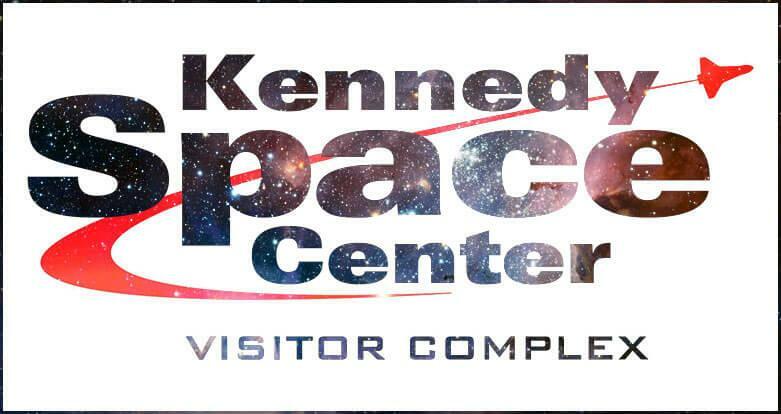 In ensuring that each customer feels elevated and has a great experience during each visit, Kennedy Space Center deployed the HappyOrNot customer satisfaction improvement service to help them measure and monitor their visitors’ satisfaction levels. HappyOrNot‘s globally recognized and trusted 4 Smileys (ranging from very satisfied to very unsatisfied) encourage participation by an unprecedented 20-80 % due to its low commitment, ease of use, and anonymity factor. Visitors are able to voice their opinion immediately following the tour of Atlantis at the exit sign. Tracking feedback allows Kennedy Space Center operators to propose or implement new strategies to make customer experience even more pleasant. To date, Kennedy Space Center has collected nearly 1.5 million visitor feedbacks. Other Service industry clients using HappyOrNot include Citgo, Securitas, USAlliance, Kimberly Clark Professional, 3M, LAPD, Les 3 Brasseurs, and hundreds more. Get HappyOrNot Customer Feedback and Increase your Repeat Customers!